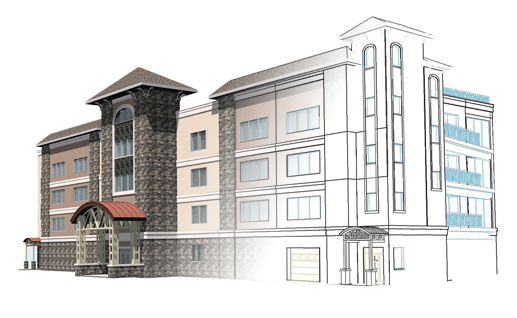 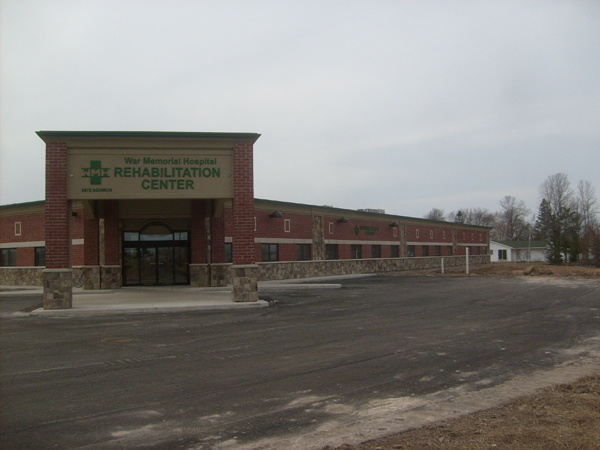 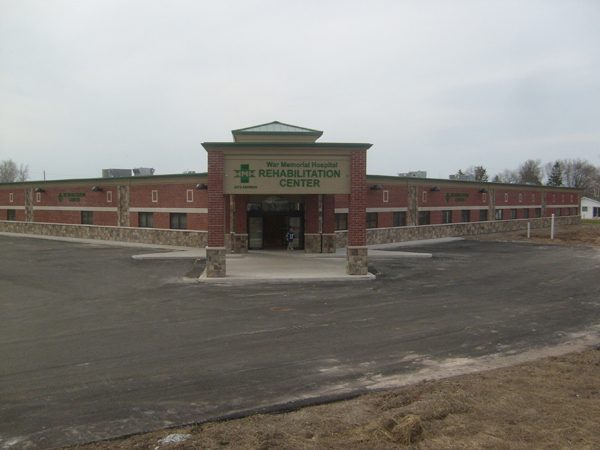 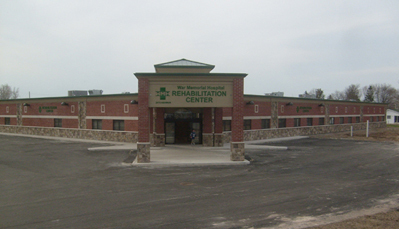 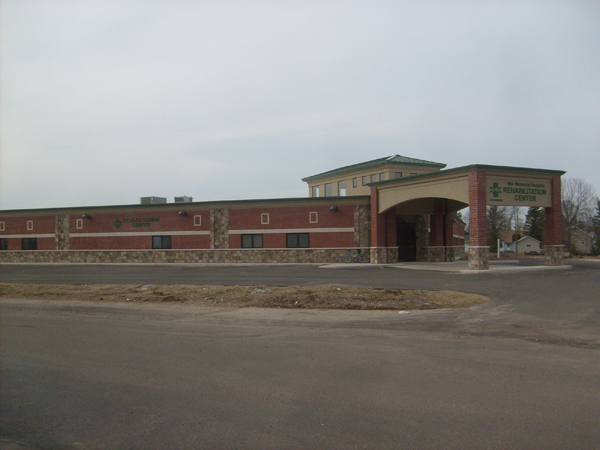 Project Description: Selected as part of the development team for a new rehabilitation center, Division1 Design provided all of the civil, structural, and architectural design for the new facility. 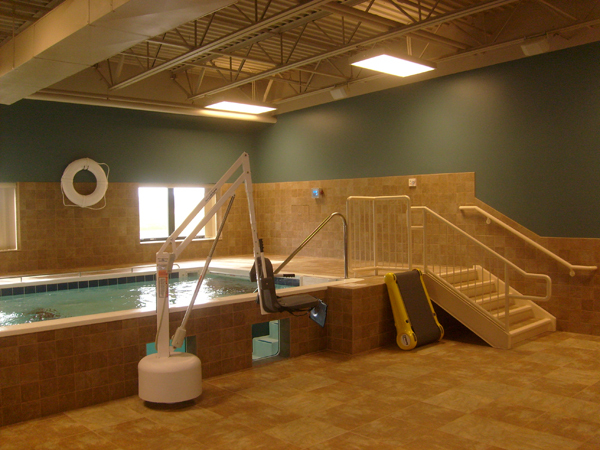 The new space offers patients access to a state of the art rehabilitation pool and over 4,300 square feet of space with rehabilitation equipment with skylights providing natural lighting. 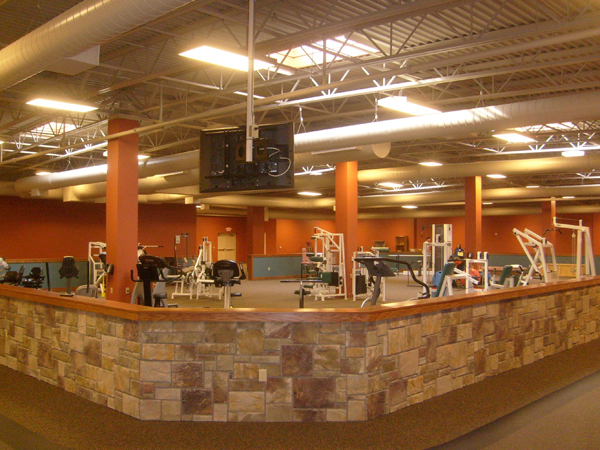 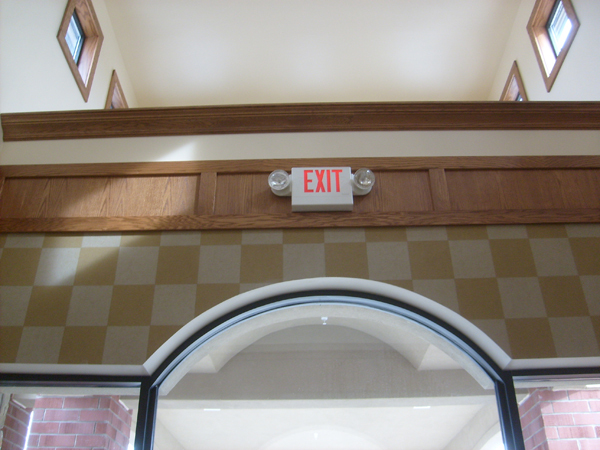 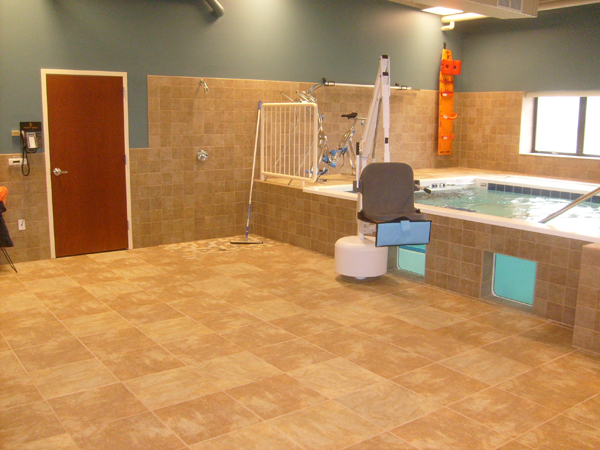 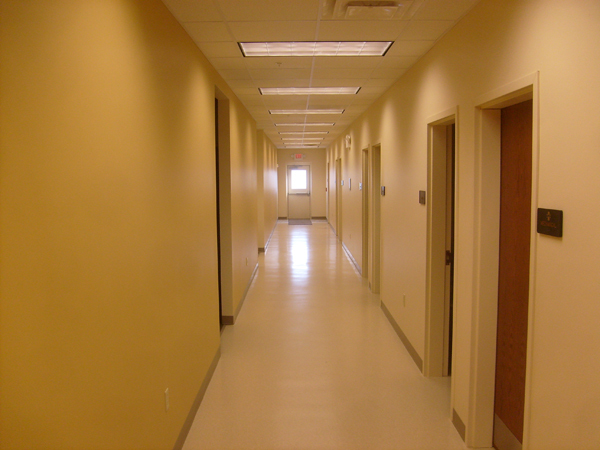 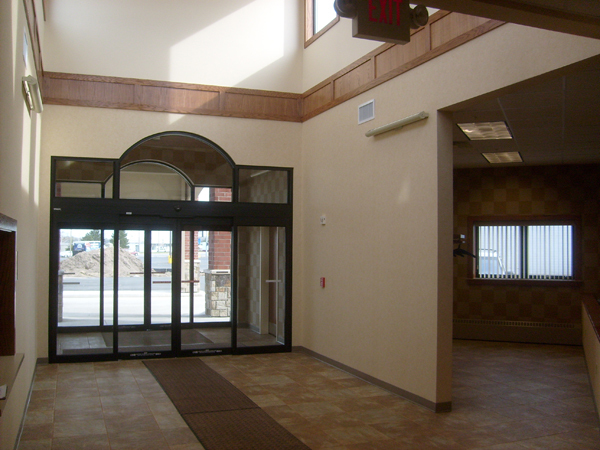 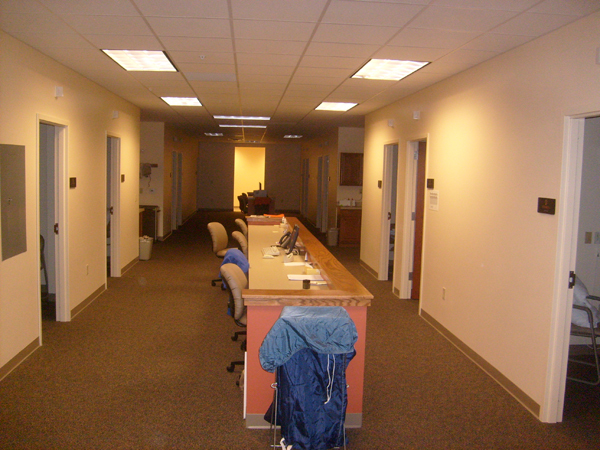 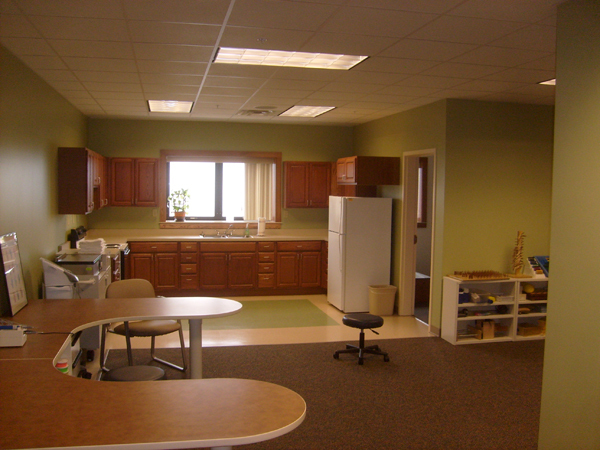 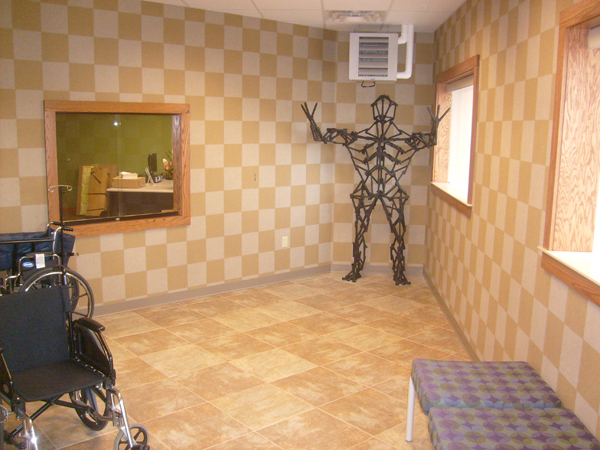 The building also has 15 private rooms for one-on-one physical therapy. 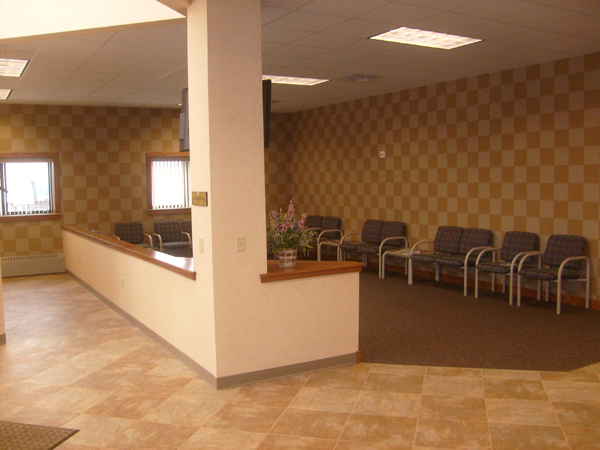 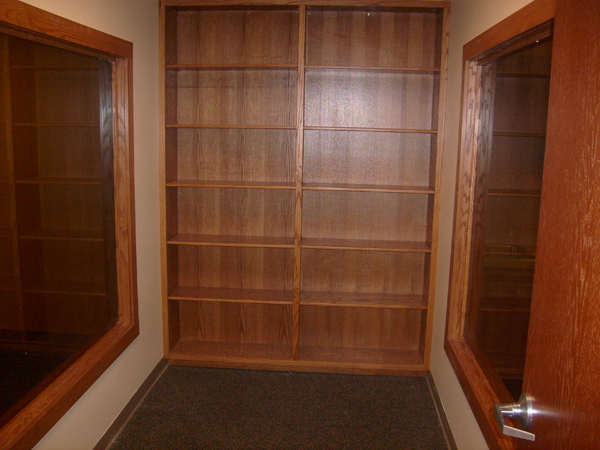 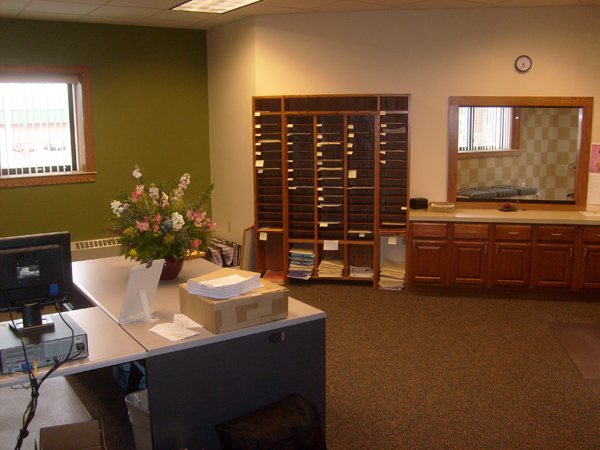 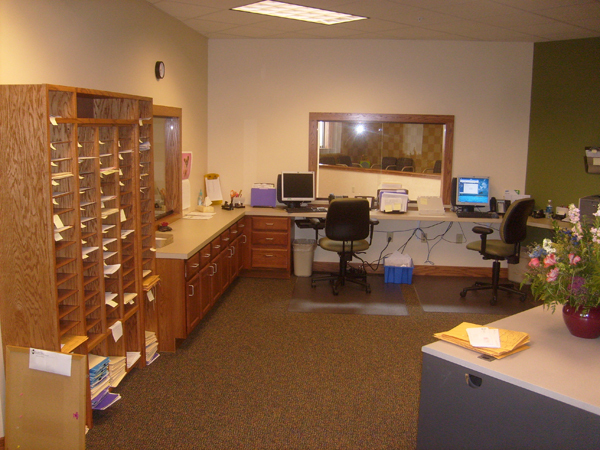 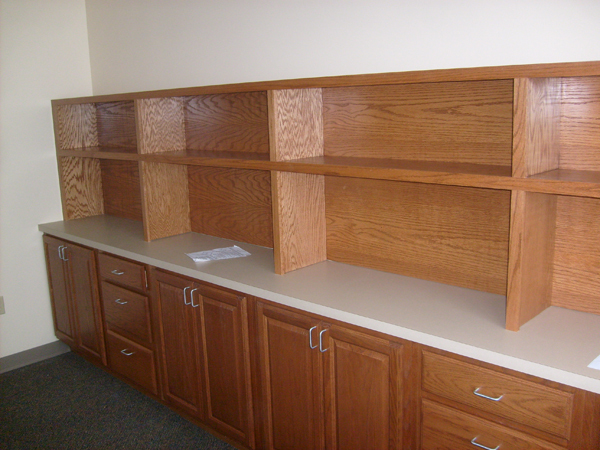 New offices for doctors and administrative personnel were also incorporated into the new design.